Darren O'Dea admits words are no longer any use to Dundee - only action will save his side from the drop. 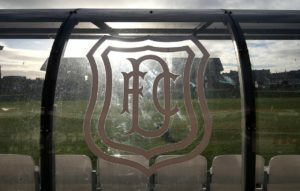 Dundee manager Jim McIntyre admits the togetherness of his new-look squad is encouraging as his due diligence proves fruitful. 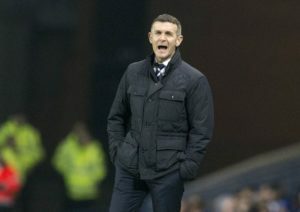 Dundee manager Jim McIntyre insists no one at Dens Park believes they have turned the corner yet. 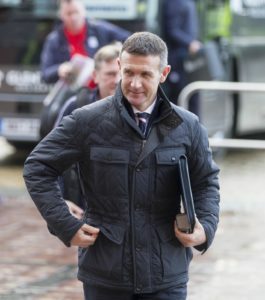 Dundee boss Jim McIntyre is bracing himself for a battle against Livingston on Saturday as the Lions look to end their slump in form. 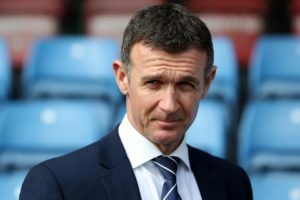 Dundee manager Jim McIntyre claims there is enough revenue in the top flight to insist on grass pitches. 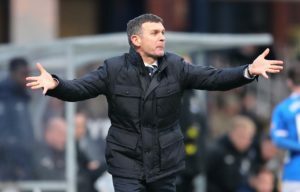 Dundee manager Jim McIntyre has told his players to improve their end product and turn around their home form. 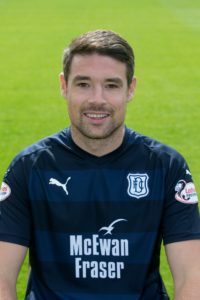 Dundee defender Darren O'Dea has done some light training and could return from illness for Wednesday's Ladbrokes Premiership match against Kilmarnock. 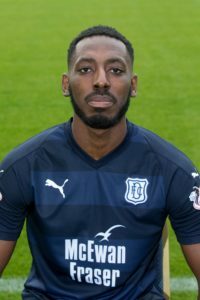 Jim McIntyre believes he has given Dundee a fighting chance of beating the drop after bringing in a whole new team's worth of players. 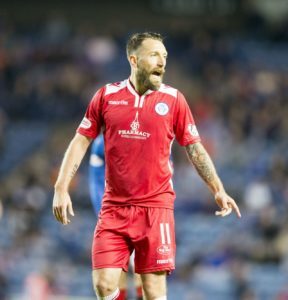 Stephen Dobbie was the hat-trick hero as Queen of the South overpowered Dundee 3-0 to earn their place in the fifth round of the Scottish Cup. 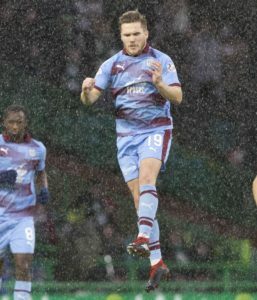 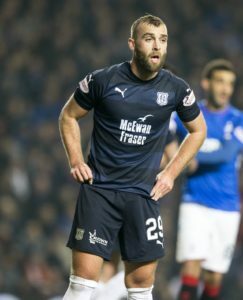 Dundee have cut short Benjamin Kallman's loan spell. 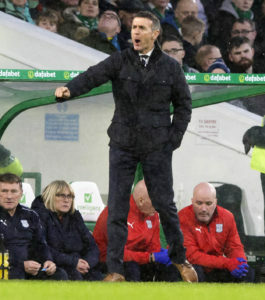 Dundee manager Jim McIntyre believes his team will be sharper for their William Hill Scottish Cup replay against Queen of the South. 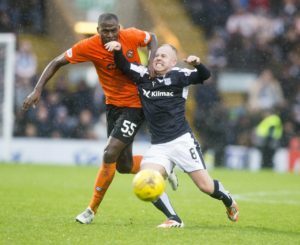 Roarie Deacon admits Dundee suffered yet another hard-luck story against bogey team Motherwell. 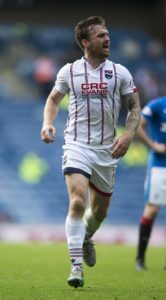 Jim McIntyre has challenged his Dundee players to win back-to-back games in the Ladbrokes Premiership for the first time this season. 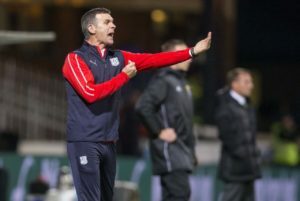 Boss Jim McIntyre admitted Dundee had luck on their side as they held on for a replay against Queen of the South in their Scottish Cup fourth round tie. 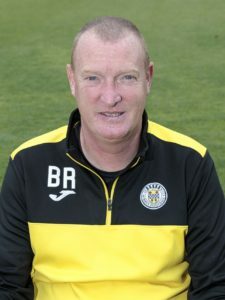 Craig Curran did not think twice about crossing the road from Dundee United to Dundee once former Ross County boss Jim McIntyre gave him the chance. 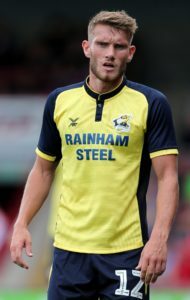 Dundee have signed 21-year-old striker Andrew Nelson from Sunderland for an undisclosed fee. 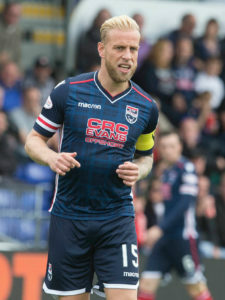 Dundee have added Andy Dales to their squad as they continue to regroup for their relegation battle.